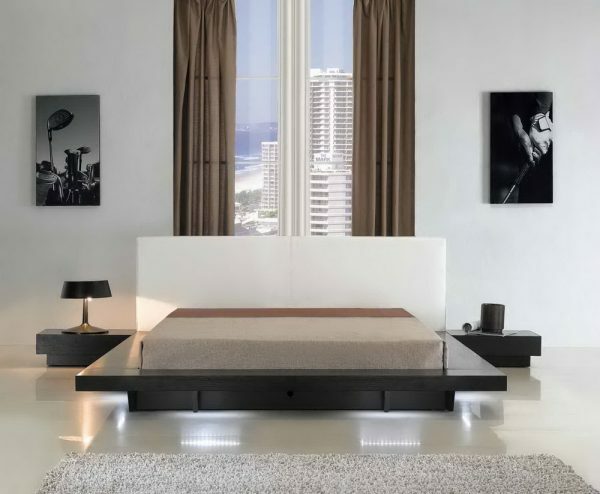 Elegant and classy is the Opalcii platform bed collection. The matching dresser, mirror, and chest combination is sure to satisfy. The rich wenge wood finish is excellent in enriching the overall appearance of these dreamy items. 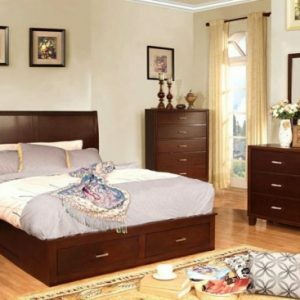 The dresser comes equipped with six roomy drawers, while the nightstands come attach to the bed, also this set may be ordered with out nightstand if desired.